10-MINUTE READ · By Supermetrics. 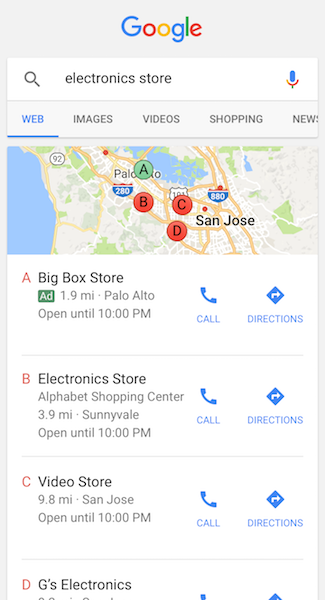 Up until now, a big challenge for Google My Business users with multiple listings has been reporting, analyzing and comparing the performance across multiple locations. Which locations are receiving the most/least local searches? Which locations are receiving the most click-to-calls? Which locations get the most calls/direction requests? Which locations get positive or negative reviews? 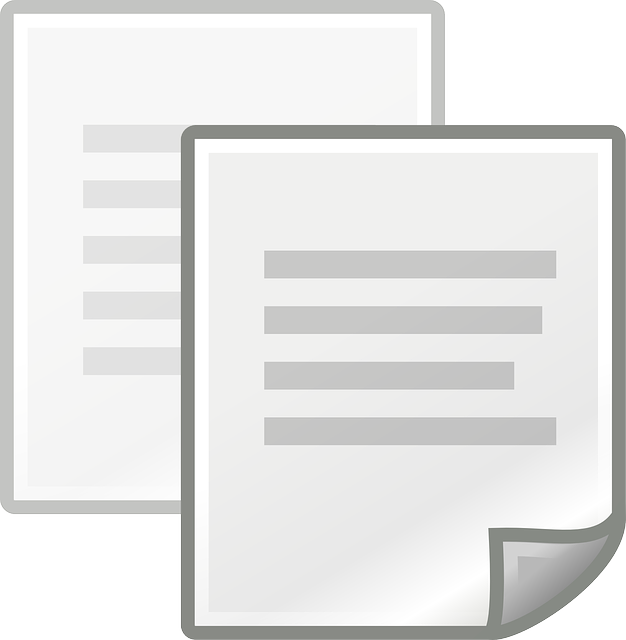 Previously, if you wanted to get these reports, you would have to export your data to CSV and import them into spreadsheets or BI tools. With our new Google My Business connector, you no longer need to do that. 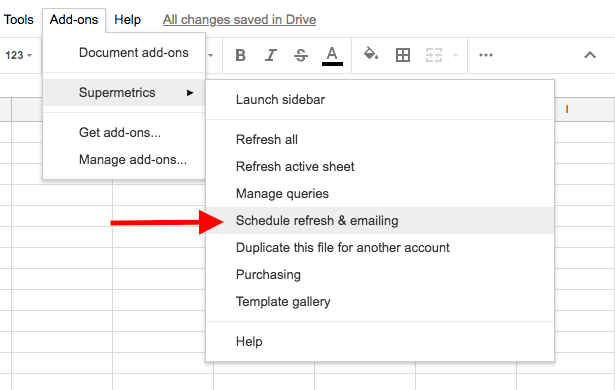 You can now easily get your GMB metrics into Google Sheets with a few clicks and take a deep dive into the data with our Google Sheets add-on. 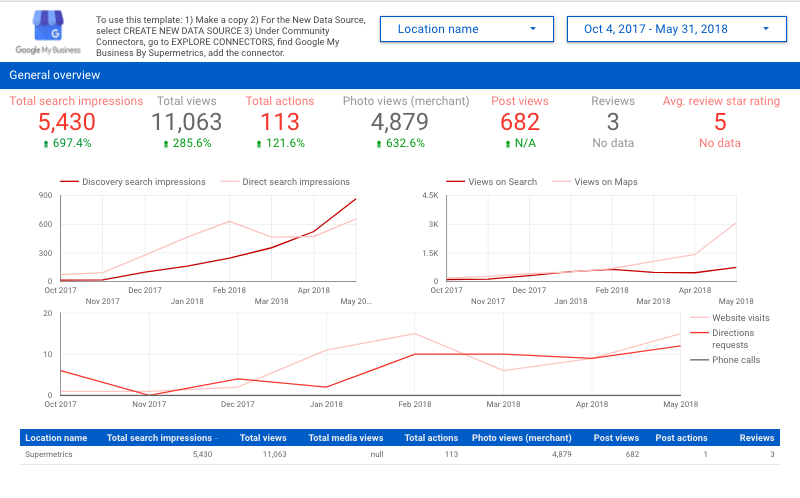 Or create beautiful dashboards with our Google Data Studio connector. Google My Business reporting with Supermetrics brings you multiple benefits. Continue reading to learn them all and get ideas on what you could do with GMB data. Now you don’t have to export-import CSV files to fetch Google My Business data. With Supermetrics you can get all the GMB metrics you need in one Google Sheets or Data Studio dashboard in seconds. Reporting with Supermetrics connector allows to fetch historical data for the past 18 months, whereas in the native reporting UI you can only see the data for the last 4. 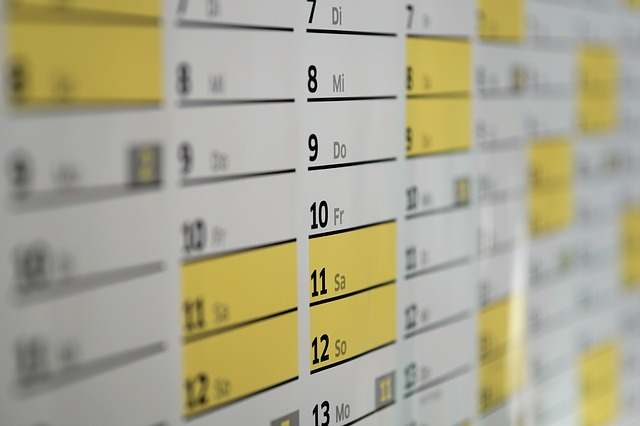 This longer time range allows you to spot long-term trends in data and as a result make more accurate conclusions. Supermetrics allows you to split all the metrics and dimensions by location: this way you can look at your GMB data at whichever angle you want. For example, you can choose all locations’ data to be included in your dashboard and create a high-level view of how your company’s listings are performing. This report helps provide the management an overview of how popular your business is on Google in general. Also it is easy to compare one location with another to see which performs better and in terms of which metrics. As well as that, you can go granular and take a closer look at one location at a time. Identify how its content is performing and how many calls and direction requests it gets, so you can make the relevant optimizations. Effortlessly track call and direction request data for each of your locations. This way you can see what are the most popular call/visit hours for the best locations to make sure they are always staffed appropriately. Google My Business data can help improve other platforms’ performance. For example, you can see how many people found your business on Google, analyze how they found you (through Search or on Google Maps) and build your segments accordingly. Create rules which define when you should be alerted automatically whenever a particular metric changes. For instance, you can receive an email every time someone leaves a negative review and respond to it on time. Don’t have time to set up a GMB dashboard in Google Data Studio? We got you covered! 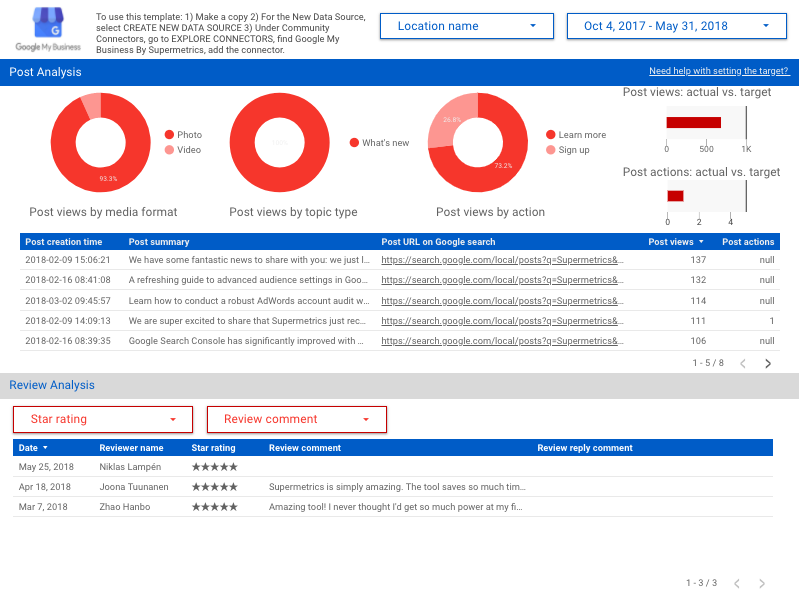 Try out Supermetrics plug-and-play reporting template which works with the Google My Business connector. This dashboard consists of two pages. 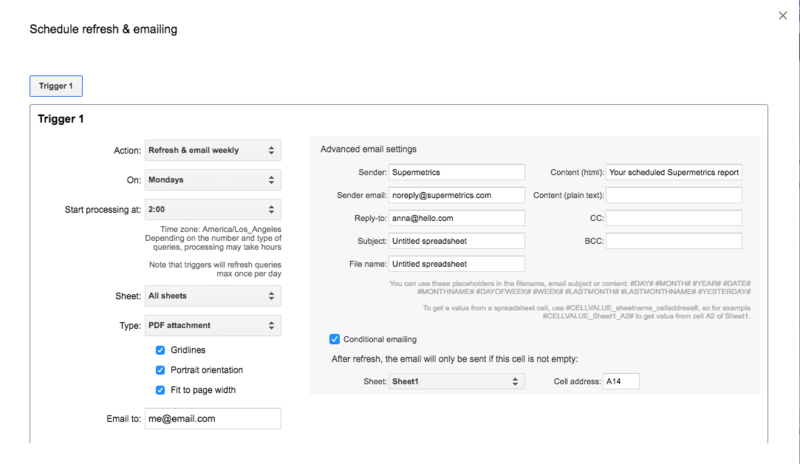 The first page features your GMB visitors, shows how people find you online and which actions they take to reach out (calls, website visits, direction requests). The second page provides an in-depth view of how your content is performing and what reviews and ratings people are leaving. You can easily tweak this dashboard according to your needs and it is convenient to share with others.